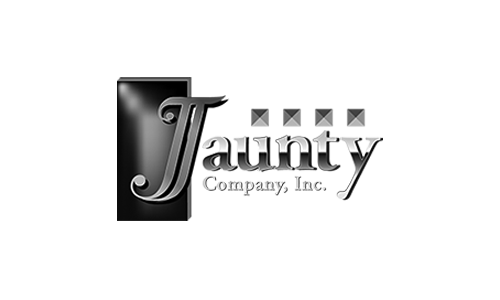 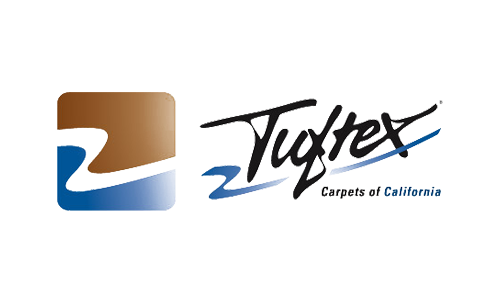 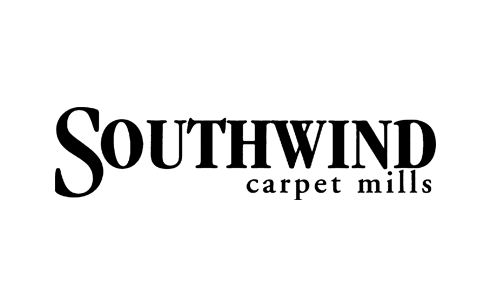 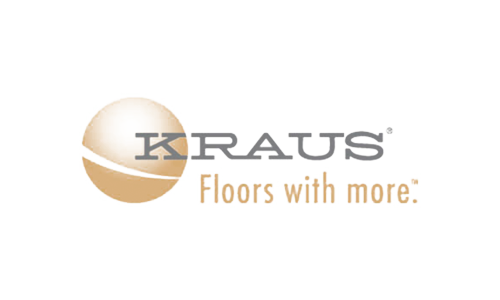 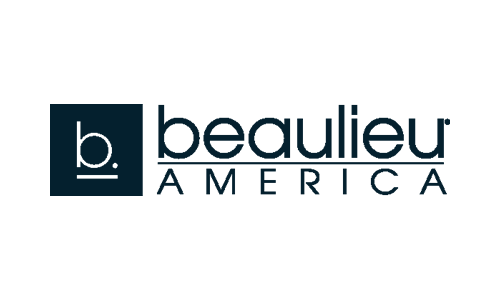 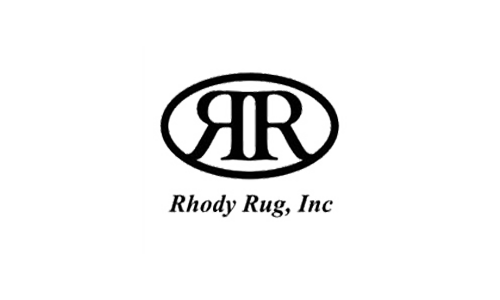 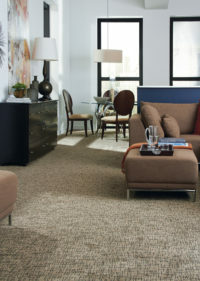 According to the Carpet & Rug Institute, Inc., carpet provides a number of benefits to the consumer. 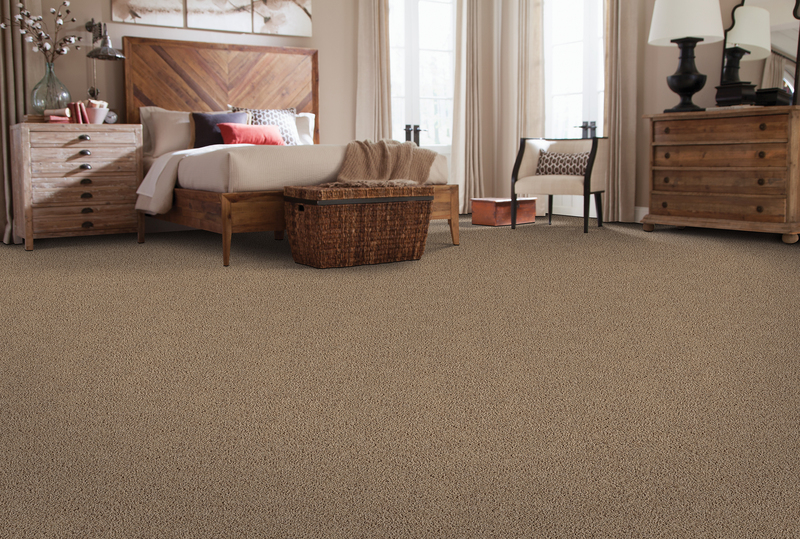 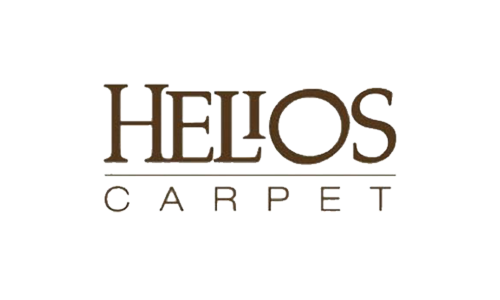 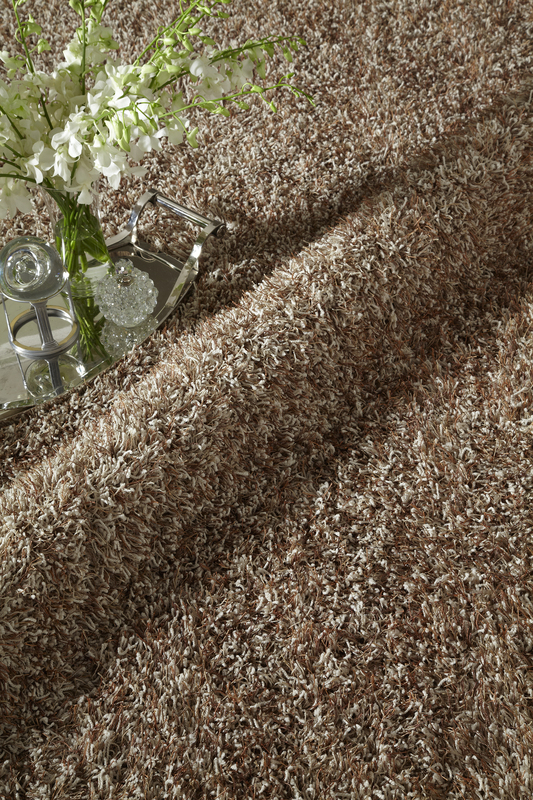 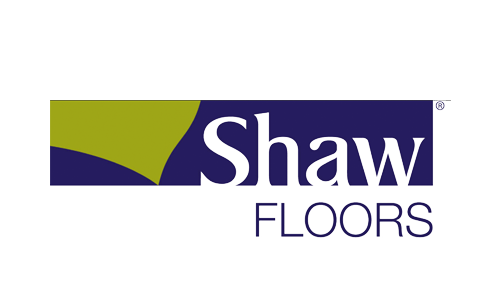 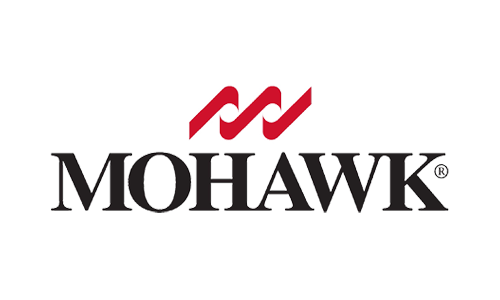 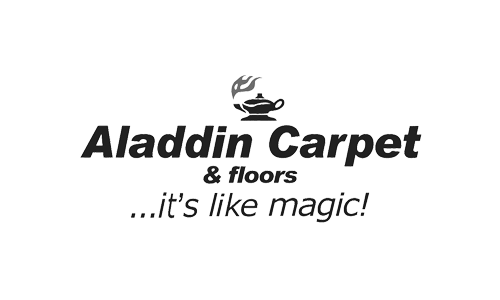 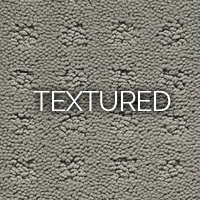 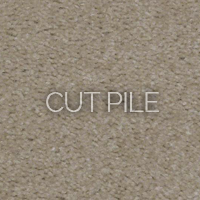 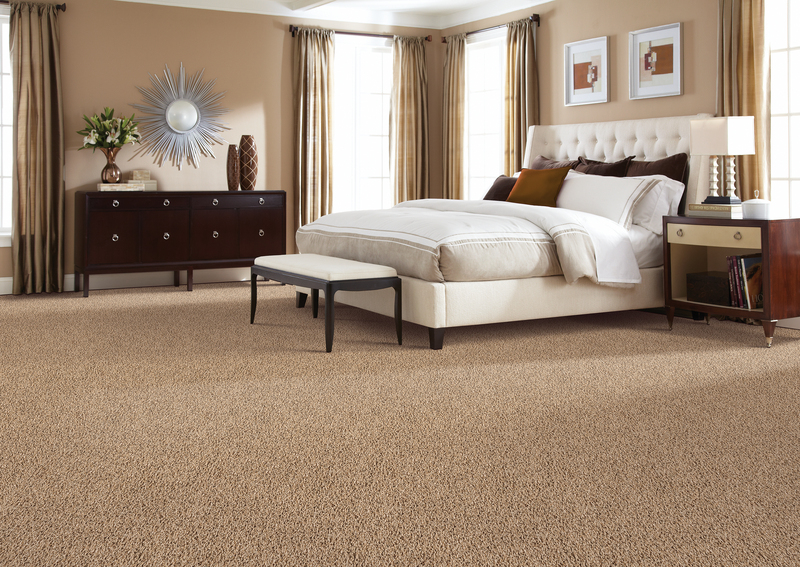 New Carpet is the lowest VOC-emitting flooring choice available. 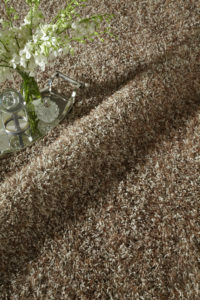 It actually acts as a passive air filter, trapping dust, pollen & other particles removing them from the breathing zone. 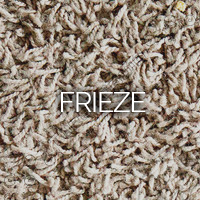 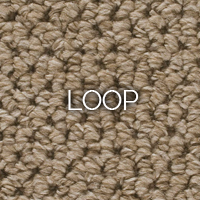 In colder climates, carpet provides thermal resistance retaining warm air longer which is an energy conservation benefit. 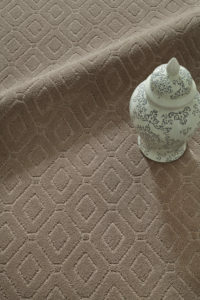 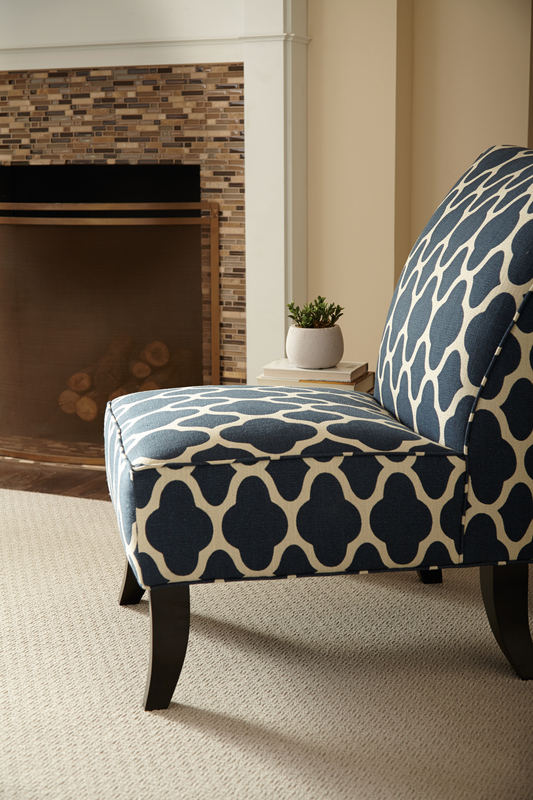 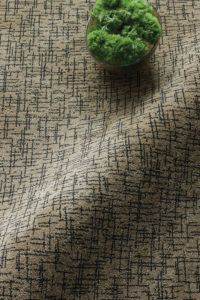 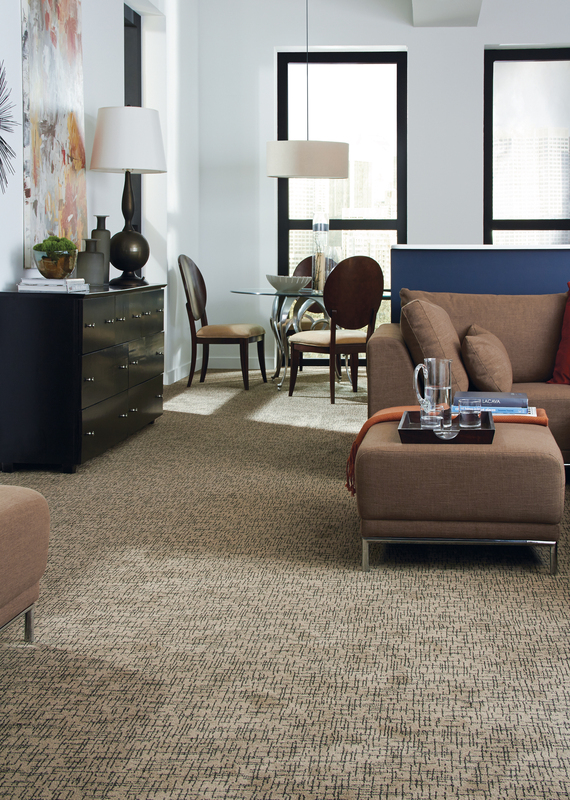 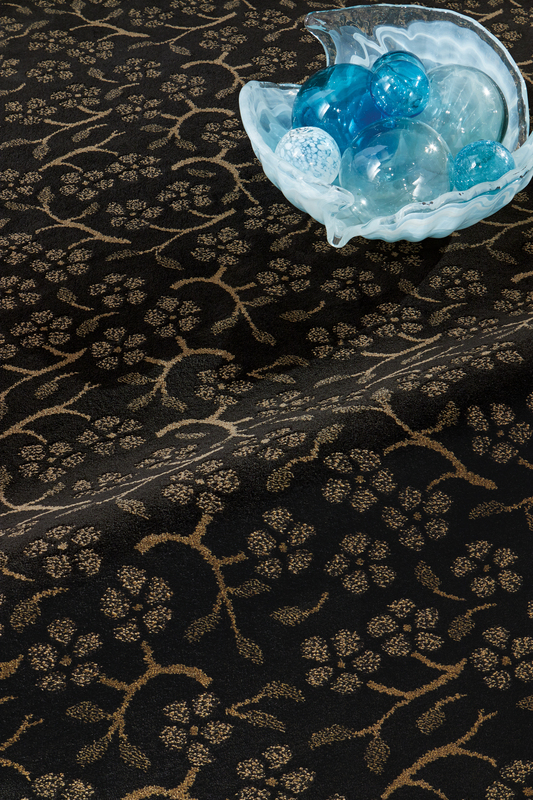 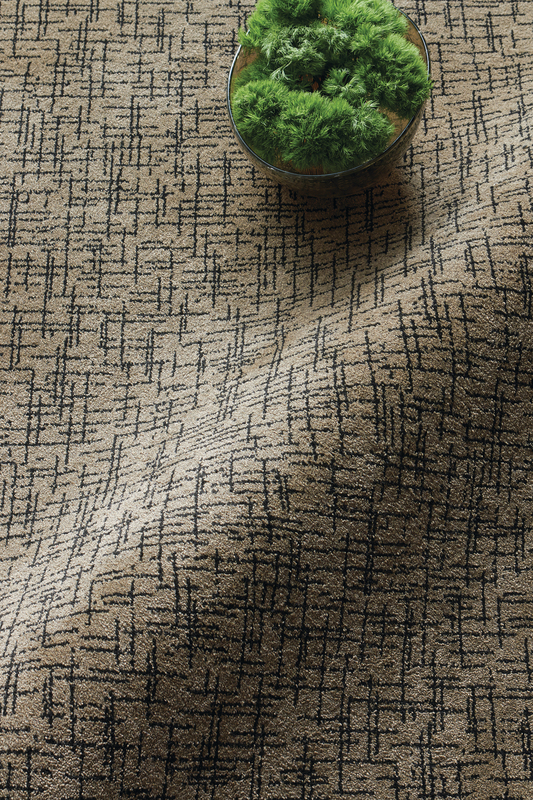 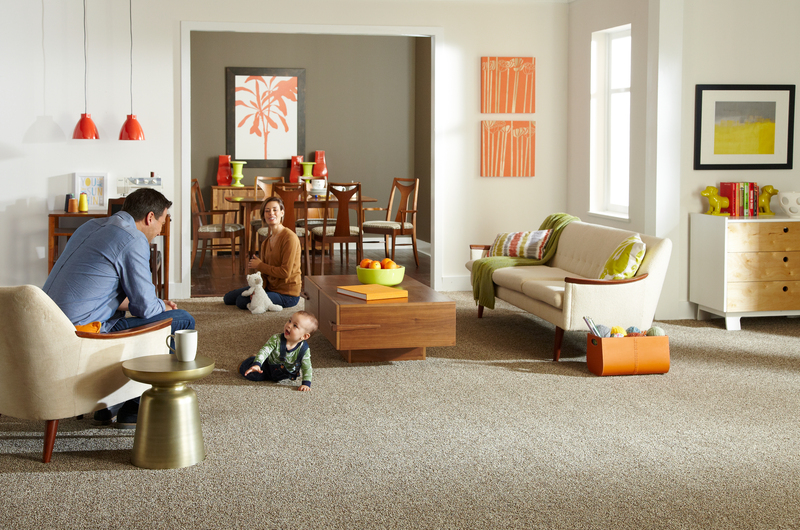 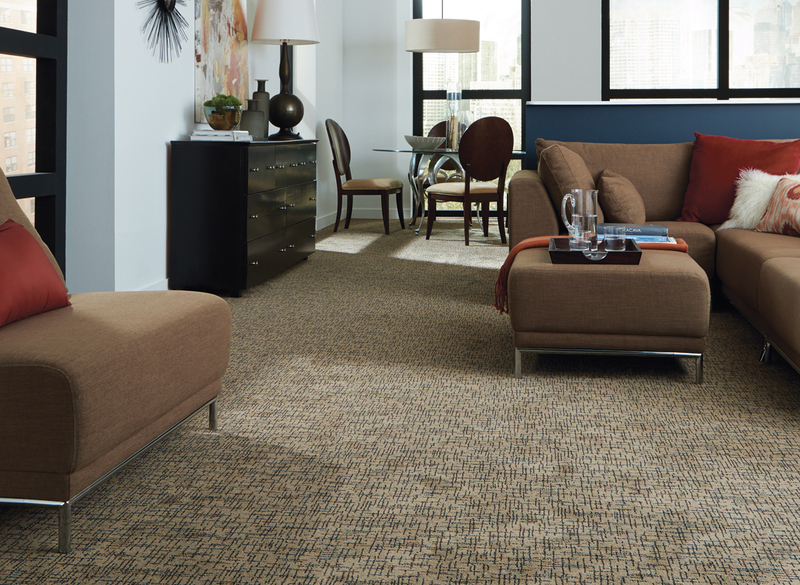 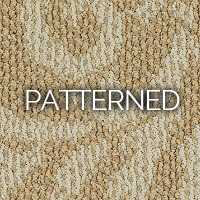 Carpet provides a comfortable place to sit, play or work & gives a room an overall warm feeling. 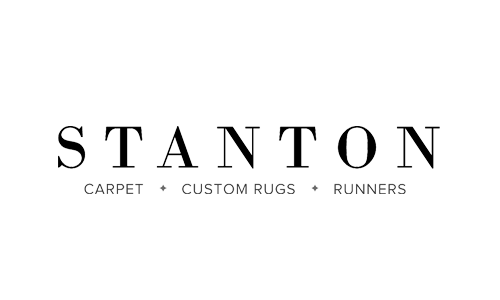 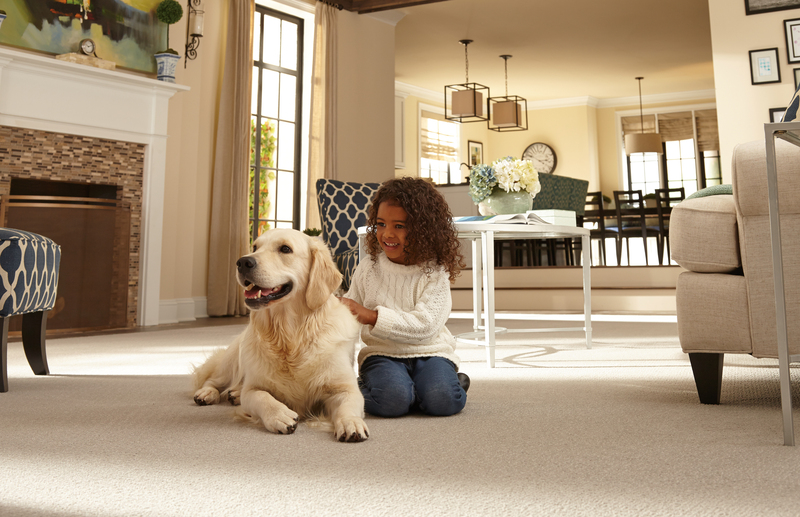 Carpet is ideal for cushioning our footsteps and reducing slips and falls, and minimizes injuries if falls do occur providing safety protection for the entire family especially toddlers and older consumers. 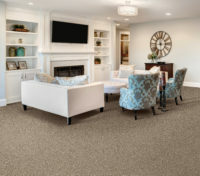 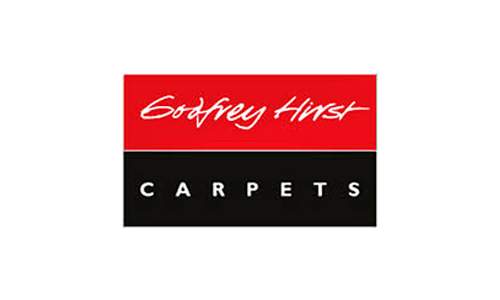 Carpet also acts a noise dampening agent reducing the sounds of TVs, modern sound systems, footsteps on stairs, and sounds transmitted from upper levels of the home.